If you feed your pup dry dog food, you may need to take a look at your bag. On Jan. 15, 2019, the FDA issued a recall of the following dry dog foods and has advised that dogs consuming the effected foods are now suffering Vitamin D toxicity. Symptoms to look for in your pet include drooling, vomiting, lethargy and loss of appetite. Vitamin D toxicity can cause kidney failure and even death. If you have purchased any of the above dry dog foods, please dispose of it immediately. A safe choice for all dogs is V-Dog, a mild vegan dog food safe for dogs of all ages. 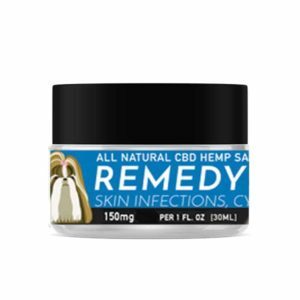 Our CBD Freeze Dried Salmon Treats and CBD Freeze Dried Chicken Treats are also an excellent choice as a meal topper and are safe for all dogs and cats. 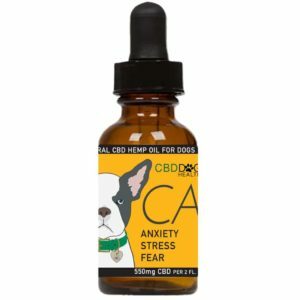 PreviousPrevious post:Preventing Illness in Senior DogsNextNext post:Why didn’t CBD work for my pet?